While Go was created ten years ago, it became an open source project in 2009. In that time, it’s become a popular language with a great community. An extreme benchmarking of Go on a 24 core machine to find the optimum environment values and number of goroutines. In Go 1.10, pprof will come with a new Web-based UI, but you can already try it out if you want. 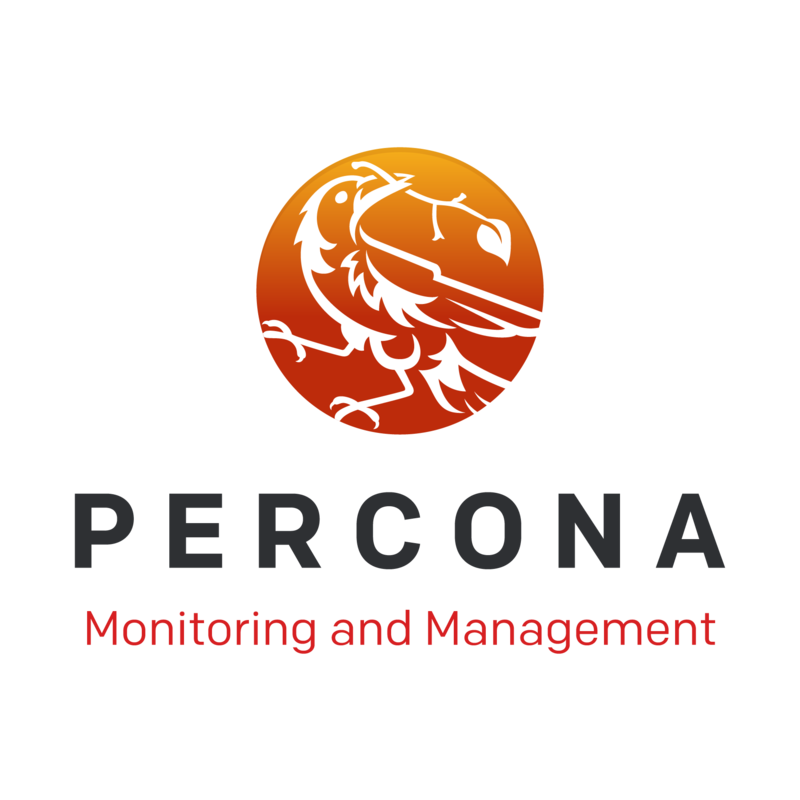 Percona Monitoring and Management (PMM) is an open-source database monitoring and performance optimization tool for MySQL & MongoDB. PMM builds upon other popular open source projects and deploys locally. Google’s Community Outreach Working Group and GreaterCommons have teamed up to release a free Go course. How a popular chat app amongst gamers handles images sent through the system. Written in Go, but supports all major languages for the underlying functions offered as a service. Interested in Blockchain, Smart Contracts, and Crypto? If so, we at Decred would love to make your acquaintance. We offer a fast paced environment where you will never get bored hacking on cool tech. Using the AST tools in Go to parse and modify a source file. Go explodes parameters in the stacktrace based on their data type which can be confusing. ..for processing a stream of data by splitting it into tokens. The fourth in the series on SOLID principles using examples in Go. An attempt to write some functional constructs to replace for loops. gonum is a group of numeric libraries for Go. Brief overviews of tools that, mostly, perform static analysis of code. An update in the past week has made it a lot faster than before. Take config values from a file, env variables, and cmd line flags.